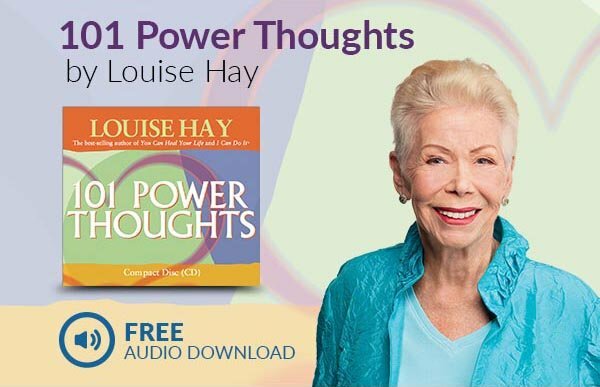 Unleash your full potential for love, health, success and self-esteem with this revolutionary new app from best-selling author Louise Hay. Changing your thoughts can change your life, and through consistent repetition of positive thought patterns (affirmations), you can create your own future and take control of your life. DEEP RELAXATION - Stunningly beautiful, animated Meditation Exercises slow your breathing in order to calm your body's stress chemistry and open your mind to new input. ADVANCED TECHNOLOGY - Cutting-edge audio brainwave technology helps you enter into a receptive state that allows you to absorb what you’re learning on a more profound level. 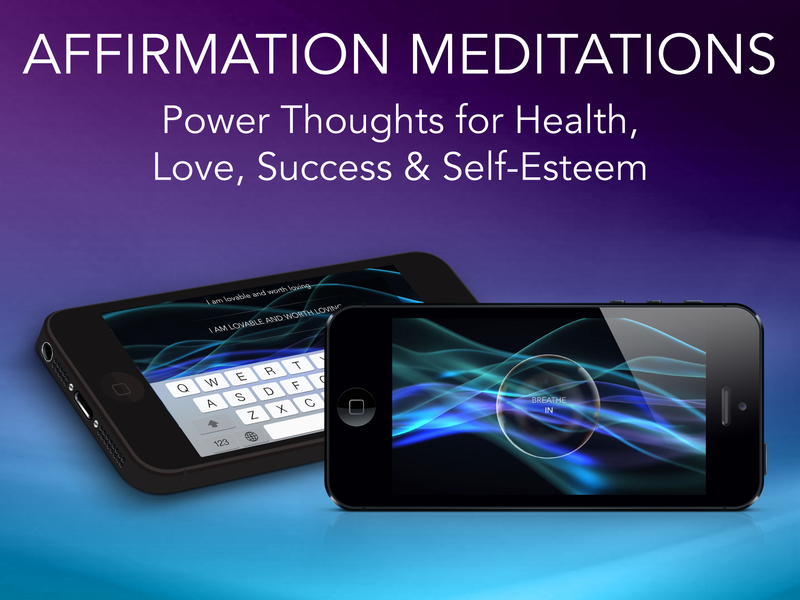 MULTI-SENSORY LEARNING - Seeing, hearing, speaking and typing each affirmation multiple times, and then repeating it while seeing yourself in the beautiful in-app "mirror," ingrains the positive thought deep in your subconscious mind, where it does the most good. MULTI-MODAL INPUT - Louise's soothing, resonant voice moves around inside your head, speaking the affirmation in both the first and second person, COMPLETELY BYPASSING YOUR "INNER CRITIC" (so the negative voice of doubt that might usually "argue" with the affirmation can't even make itself heard). LOVE YOURSELF (FREE!) - Understand deep in your soul that you are lovable and worth loving, for the simple reason that you exist. LOVE YOUR BODY - Learn to accept your body exactly as it is and make positive, lasting changes from a place of love, joy and excitement. FEEL HEALTHY & ALIVE - Condition your mind to create vibrant health as Louise Hay guides you to create thought patterns that support vitality and wellness. EXPERIENCE INFINITE PEACE & JOY - Find the source of peace within yourself so you can experience deep peace and joy whenever you wish. ACCEPT WEALTH & PROSPERITY - Rather than working to “make” money, use this powerful meditation to open yourself to the flow of prosperity in your life and attract the success you desire. ACCEPT LOVE - Harness the power of the love you already have in your heart and turn it into a magnet for even more love. EXERCISE WITH JOY - Overcome negative attitude toward exercise and affirm the power and wonder of your body. CREATE YOUR FUTURE - Create the life of your dreams and strengthen your "inner creator" to make you master of your own destiny. AND MUCH MORE! 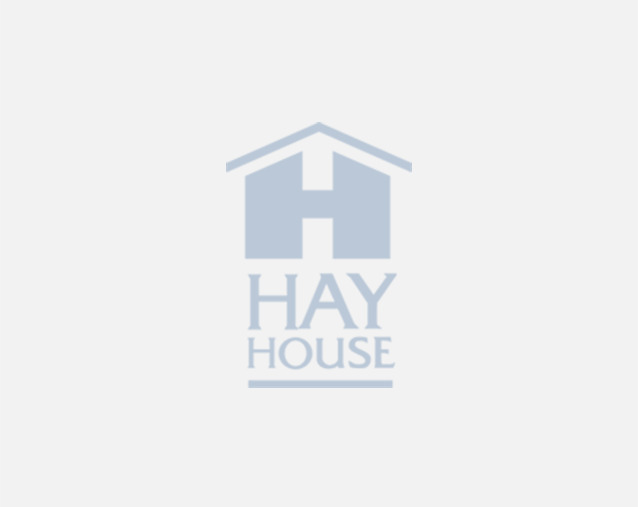 This unique app distills more than 30 years of Louise Hay’s life-changing work into one easy-to-use transformational tool, for a tiny fraction of the cost of her popular books, lectures and workshops.